Here you can view some of the major structures, spaces and places for youth participation, including regional forums, global movements and international processes. Each profile has a description, information on how young people can get involved, and links to their website and social media. 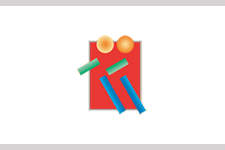 Each profile links to our library of outcome documents, communiqués and event reports linked to each structure. 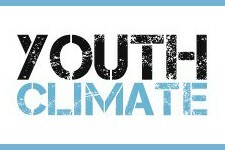 You can help us keep these up-to-date by emailing us any changes to team@youthpolicy.org. African Network of Youth Policy Experts (AfriNYPE) focuses on the development and strengthening of youth policies across Africa. 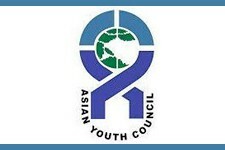 The Asian Youth Council is the regional coordination platform for non-governmental national and international youth associations in Asia. 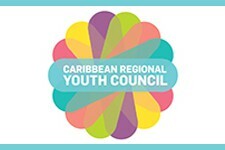 The Caribbean Regional Youth Council is the regional youth representation platform for national youth councils across the Caribbean. 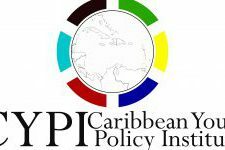 The Caribbean Youth Policy Institute support the development and strengthening of quality national youth policies in the Caribbean region. 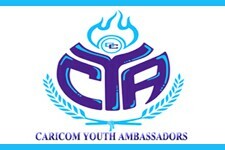 The Youth Ambassadors represent young people in the formal participation mechanisms of the Caribbean Community. 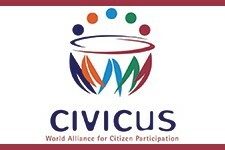 The Youth Action Team’s role is to provide strategic, informed advice on youth participation within CIVICUS and global civil society. 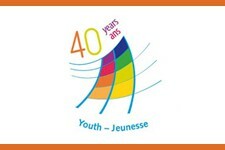 The Advisory Council consists of 30 youth sector representatives who provide input into the Council of Europe youth activities. 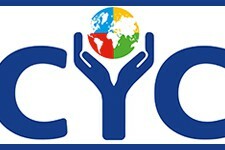 The Commonwealth Youth Council is the pan-regional youth platform for the 53 Commonwealth States, representing 1.2 billion young people. The Commonwealth Youth Forum takes place alongside the biennial Commonwealth Heads of Government Meeting. 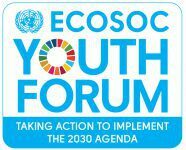 The ECOSOC Youth Forum is an annual event for youth to engage in dialogue with Member States on economic and social policies. 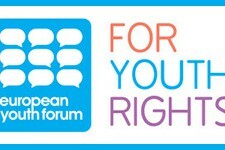 The European Youth Forum is a regional platform for national and international youth organisations in Europe. 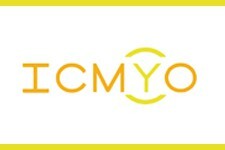 ICMYO is a network which aims to strengthen the cooperation among democratic and representative International Youth NGOs and Regional Youth Platforms. 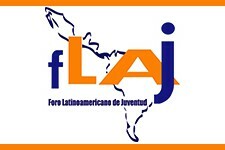 The Latin American Youth Forum is the regional platform for national and international youth organisations across the continent. 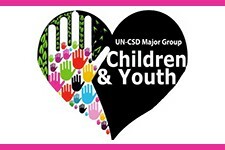 The Major Group for Children and Youth (MGCY) is the youth constituency at the United Nations for structures and processes on sustainable development. 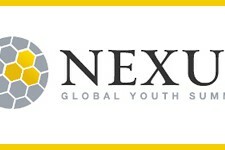 The Youth Summits bring together young wealth-holders, social entrepreneurs and philanthropists to accelerate global solutions. 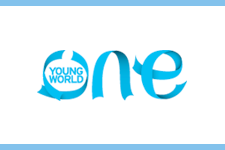 The One Young World Summit brings together young people with well-known figures from politics, business and society to create positive change. 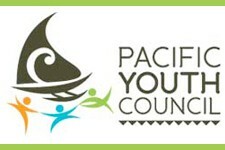 The Pacific Youth Council is a regional non-governmental youth organisation made up of 10 national youth councils across the Pacific region. 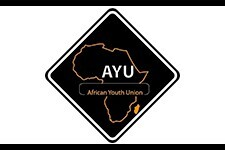 The Pan African Youth Union (UPJ/PYU), is the coordinating body for youth organisations at the national, regional and continental Africa. Structured Dialogue is a space for young people and policy makers to discuss and feed into European youth policy at national and European level. The UN Youth Delegates programme gives young people the right to participate in a range of UN events as official country delegates. 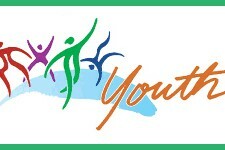 The Youth Advisory Board is a youth consultative body that advises UN-HABITAT on strategies to engage young people in sustainable urban development. 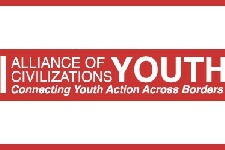 The UNAOC Youth Event is organised to help young participants prepare Youth Recommendations ahead of the Global Forum of the UN Alliance of Civilizations. 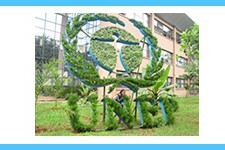 The UNEP Major Group of Children & Youth is an open platform to engage in policy-design at the United Nations Environment Programme (UNEP). 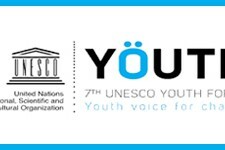 The UNESCO Youth Forum allows young people to voice their opinions as part of the UNESCO General Conference. 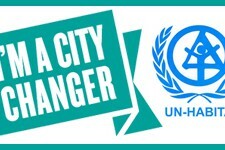 YOUNGO is the youth constituency at the UN climate change negotiations and hosts the annual Conference of Youth. 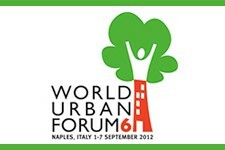 The World Urban Youth Assembly is a platform for young people to debate matters of concern to them for consideration at the World Urban Forum. 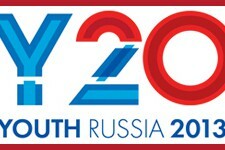 The official youth events taking place alongside the around G7 & G20 Ministerial summits. 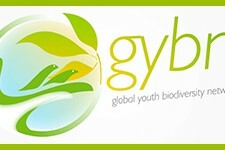 The Global Youth Biodiversity Network is the youth constituency under the United Nations Convention on Biological Diversity.